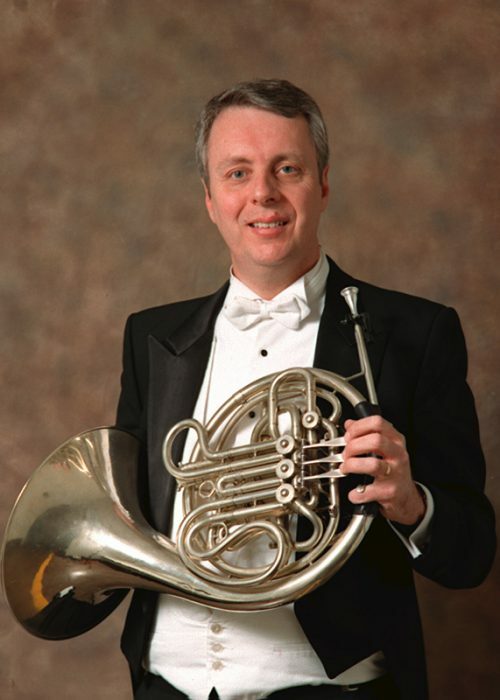 This summer, Summer@Eastman is excited to announce the debut of the Eastman French Horn Institute, led by Eastman French Horn Professor and Rochester Philharmonic Orchestra principal Peter Kurau. 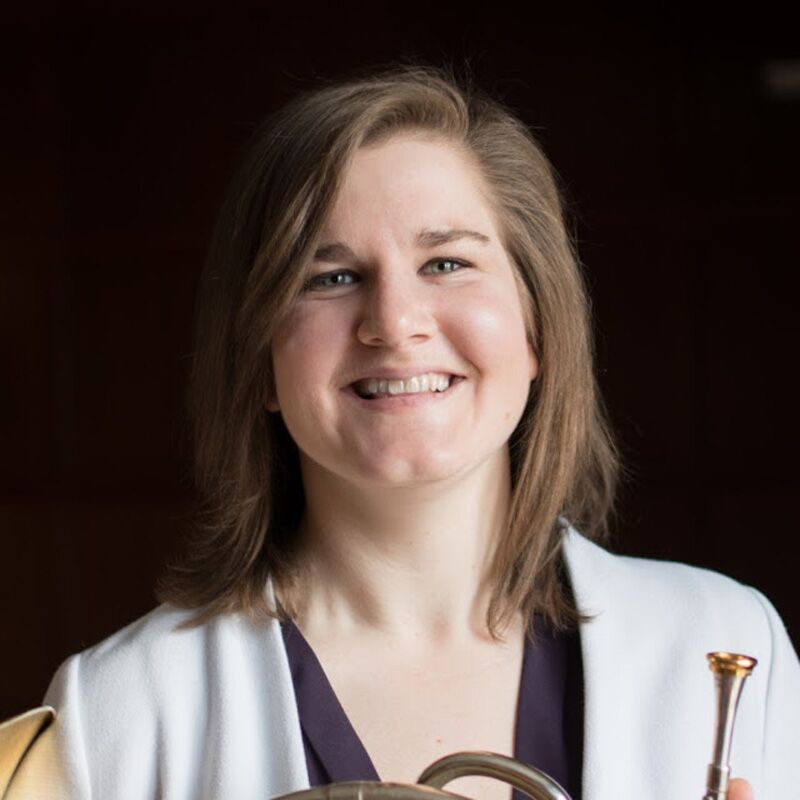 Joining him will be Elizabeth Freimuth (Principal Horn of the Cincinnati Symphony Orchestra; Principal Horn and faculty member, Brevard Music Center) and Nikolette LaBonte (Associate/Assistant/Utility Horn of the Rochester Philharmonic Orchestra). 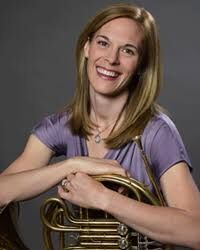 The institute will be one week long and will address several aspects of horn playing that will be beneficial for all. The institute welcomes anyone interested in advancing their horn playing and musicality. High school students, collegiate, and continuing education students are encouraged to get involved! The institute will focus on building on fundamental skills, then applying fundamental principles into musical repertoire. The goal is to help strengthen each player’s foundations in music, so that they are equipped with the tools to continue to develop. The institute features a wide variety of learning opportunities for its participants. There will be guided warm-up sessions led by each of the faculty members, allowing the participants to experience different methods so that they may find what works best for them. There will also be master classes that will address various aspects of horn playing: body alignment, breathing, range development, and so much more. Each participant will receive private lessons with the faculty during the week. 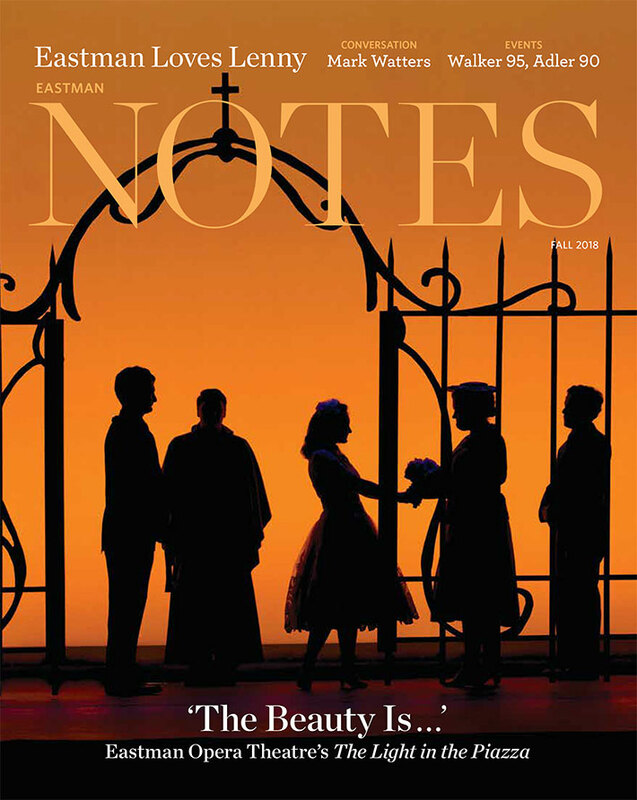 The institute’s final concert will feature participants in a chamber and solo recital setting. They will have the opportunity to perform with and for their colleagues, applying their newly-learned skills in a performance environment. 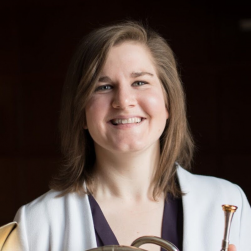 The Eastman Summer French Horn institute has something for everyone – visit https://summer.esm.rochester.edu/course/eastman-french-horn-institute/ to register today! French Horn Institute Faculty Members Elizabeth Freimuth (left) and Nikolette LaBonte (right).